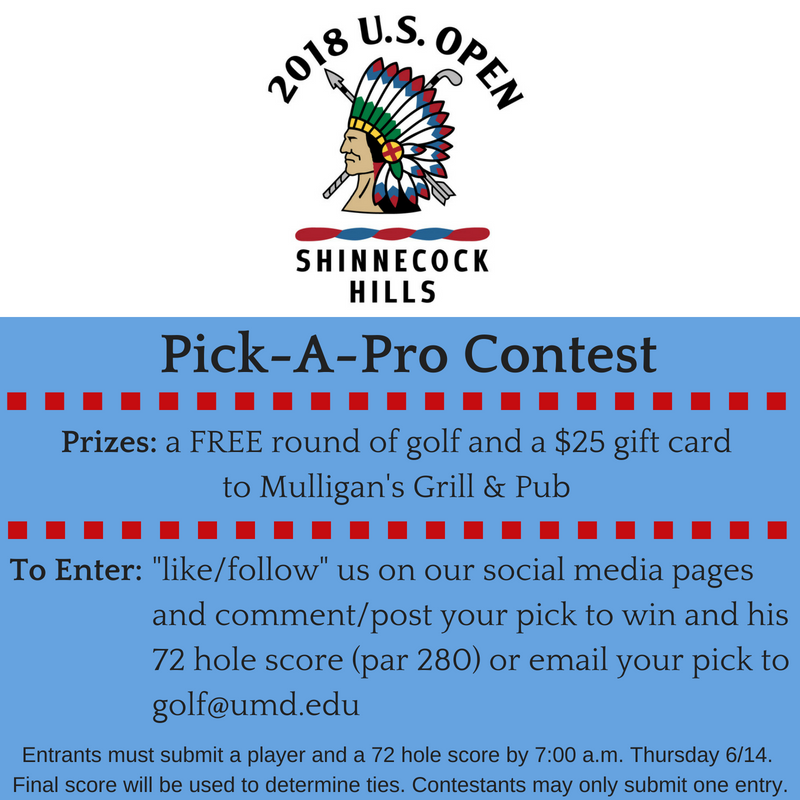 Get your picks in for this year's US Open Pick-A-Pro contest!! 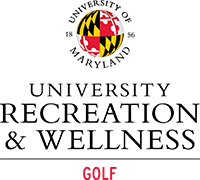 Or submit your pick to golf@umd.edu. Good luck to all! !